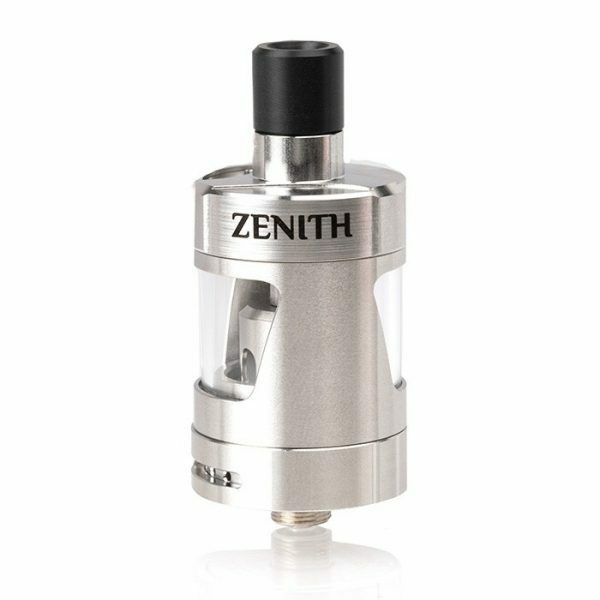 Buy Innokin Zenith MTL Tank for only £24.00 from SmokeyJoes.biz! 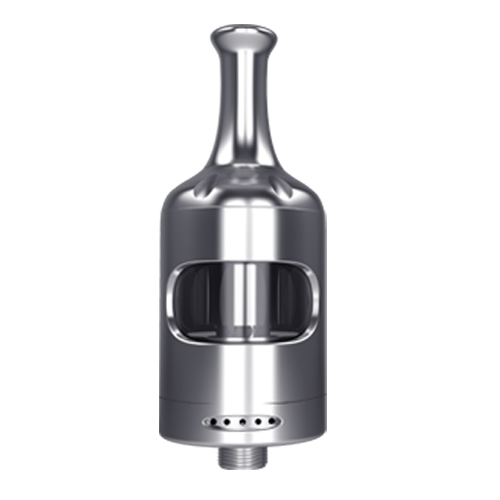 New Colour Options! 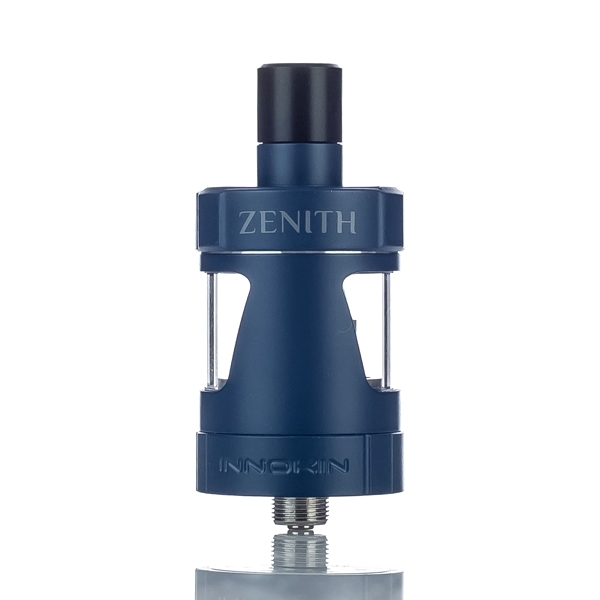 We have now added a blue, purple and red variation of the Zenith Tank! 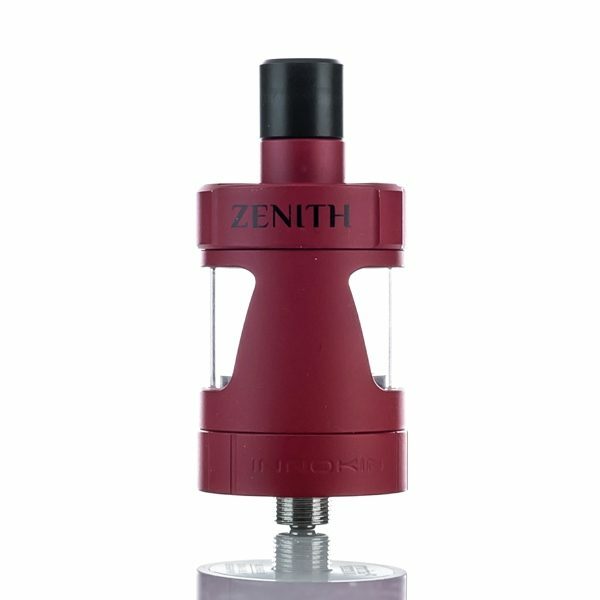 The Zenith features an easy top fill twist design that will automatically shut off the liquid flow when filling in order to prevent flooding and gurgling, an adjustable airflow, and an easy AND clean method to replace the coil. Great flavour and long lasting coils. 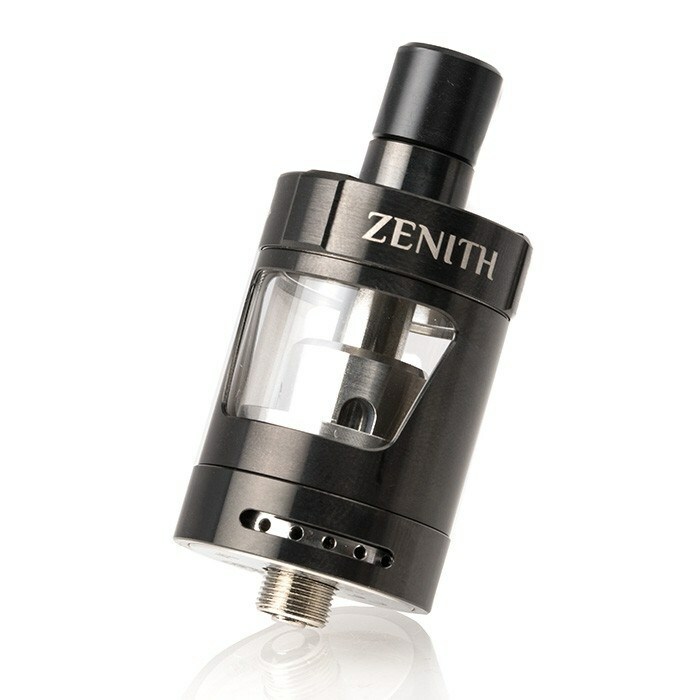 The Zenith tank comes with 2 styles of drip tips for comfort.